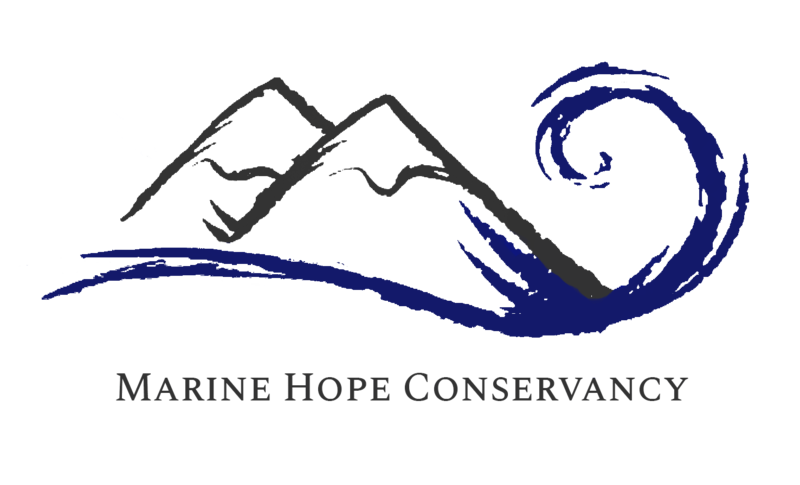 Although there are many volunteers and students involved in Marine Hope Conservancy, The key members are Dr Lorien Pichegru, Lloyd Edwards and Kerry Moss. Kerry is the founder of Marine Hope Conservancy, she is passionate about the marine environment and wildlife photography. She is a qualified CMAS diver and skipper. Her passion lies with all things shark related, and a special fascination with white sharks. Kerry completed a four year undergrad degree (B.Sc. majoring in Aquaculture and Conservation Ecology) at Stellenbosch University. During this time Kerry interned and assisted in data collection for several white shark research projects. These projects ranged topics between white shark conservation, population dynamics, and ethology. Kerry did an M.Sc. (Zoology) looking at white shark behaviour. Lorien’ s research focuses on seabird foraging ecology and life history traits in relation to prey availability and local competition with industrial fisheries. She uses animal-borne miniaturized recorders such as GPS recorders combined with pressure sensors, cameras, etc, to determine the at-sea behaviour of several species of seabirds endemic to South Africa, all threatened with extinction. As part of the Island Closure Task Team (Department of Agriculture, Forests and Fisheries) she is currently investigating whether the recent drastic decreases in African penguin numbers, now Endangered, could be reduced by excluding fishing from penguin foraging areas. She wishes to gain an understanding of penguin-prey interaction in relation to ocean-physical processes to optimize the use of the marine resources by fisheries and marine predators and to help refine conservation strategies. She monitors penguin colonies in Algoa Bay, off Port Elizabeth, with the extensive help of many students and colleagues as well as rangers from South African National Parks. Lloyd is owner of Raggy Charters, is the chairman of the Eastern Cape Dendrological Society, and as such is dedicated to promoting the knowledge, protection and propagation of trees and the preservation of tree-dominated ecosystems as a contribution to effective environmental conservation and improvement in South Africa. He has recently received an Award for Outstanding Voluntary Conservation Service in recognition of his visionary guidance and unselfish voluntary efforts in the conservation of the threatened wetlands of the Eastern Cape. The first project was started eight years ago. We rehabilitate wetlands by tackling the problems of invasive alien species and planting indigenous trees and plants, and currently have 12 projects on-going around the Eastern Cape. All three of us are inspired by Dr Sylvia Earle, an oceanographer who has dedicated her life to protecting and understanding the underwater world.